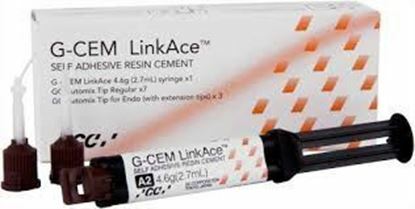 MARK3 resin cement is a reinforced, self-curing, self-adhesive, multi-purpose permanent cement. 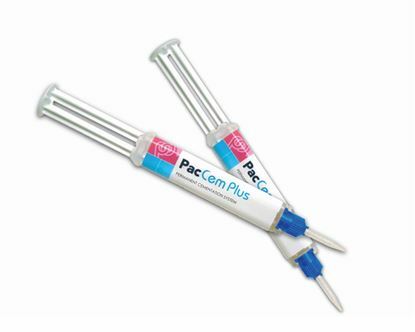 It is used for final cementation of crowns, bridges, veneers, implant prostheses, pins, and posts. 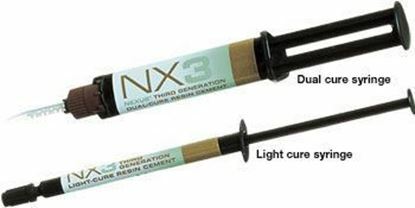 The newest generation of the Relyx cement. 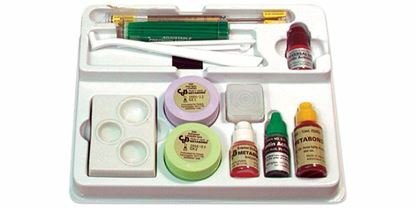 Not etching required! 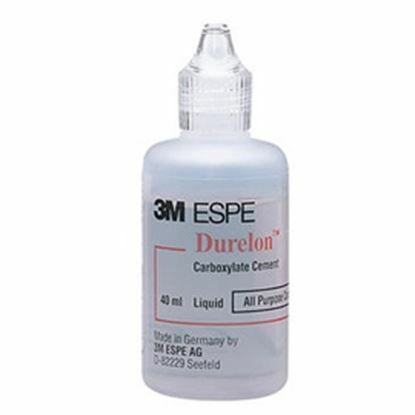 Dual cure self-adhesive universal resin cement. 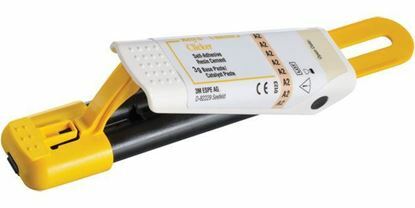 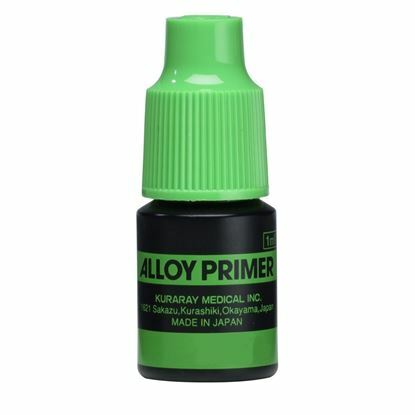 Eliminates the need for etching, priming, and bonding steps. 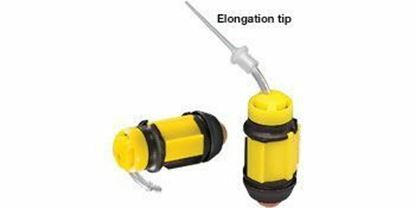 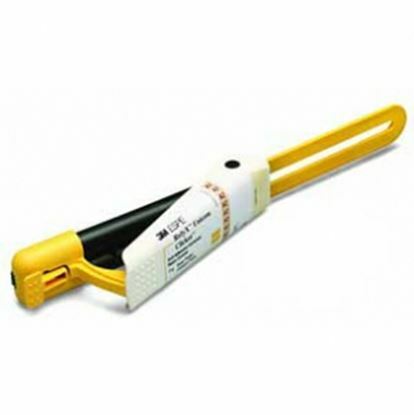 Provides high physical strength, low linear expansion, and excellent marginal integrity. 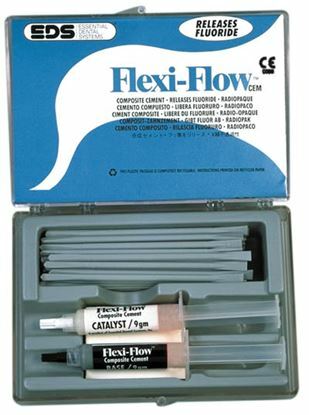 Fluoride releasing. 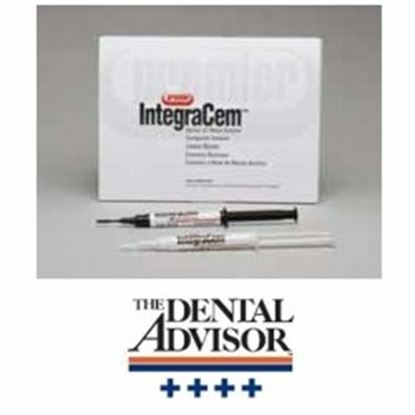 Dual-cure, self-adhesive resin cement designed for luting of all-ceramic, metal and composite indirect restorations. 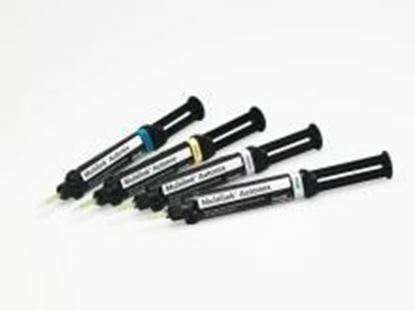 Creates an exceptionally high bond durability to zirconia, while the unsurpassed wear resistance and color stability give peace of mind when luting CAD-CAM and metalfree restorations. 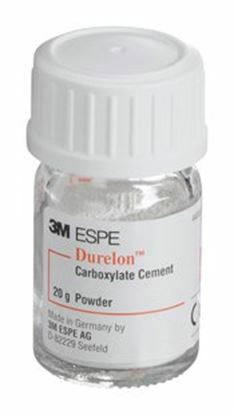 Easy clean-up of excess cement after 2-second tack cure. 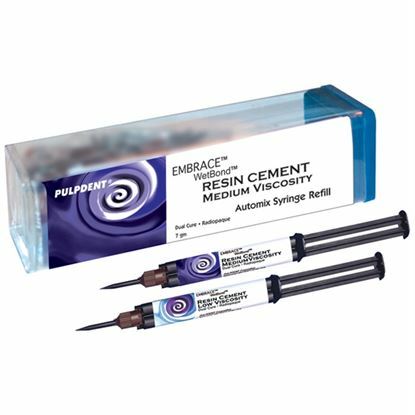 Convenient, double-barrel automix syringe. 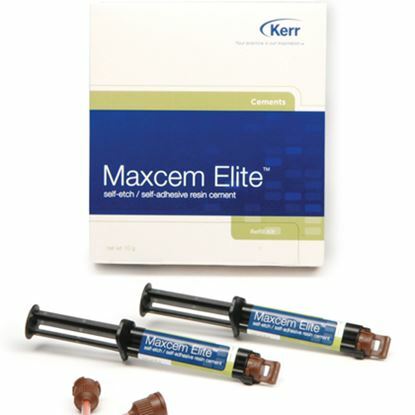 Maxcem Elite Clear Refill cement delivers a superior bond strength combined with ease of handling and application for all indirect restorative procedures. 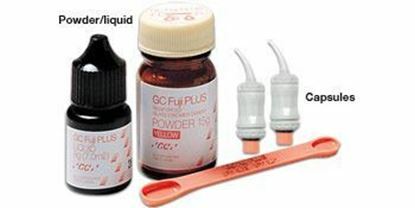 It is a resin that attaches to a moist tooth and augurs well to a moist oral environment. 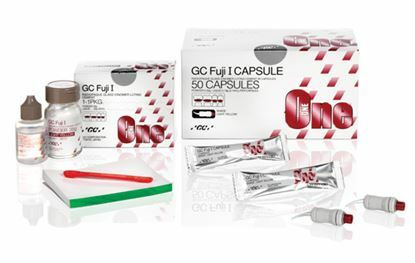 It forms chemical bonds to the ceramics, enamel, fiber post dentine and to metals which are precious and non-precious. 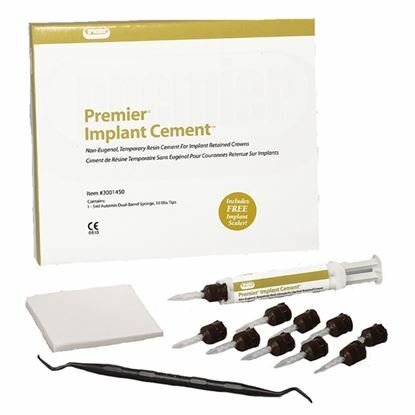 A new automix permanent cementation system that represents an advanced formulation designed primarily for use as a cavity liner and as a cement for orthodontic bands and dental prostheses. 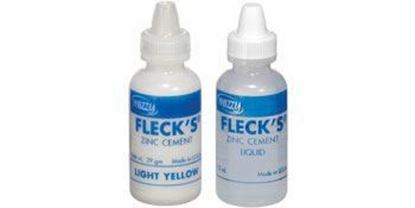 Transient flexibility during the initial period after cure prevents cement from cracking when strong forces are applied to the freshly set material. 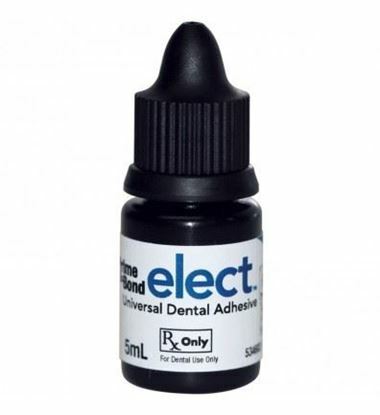 Self-etching dual cure resin cement designed for all indirect restorations including strengthened-core posts fabricated from zirconia and metal based restorations. 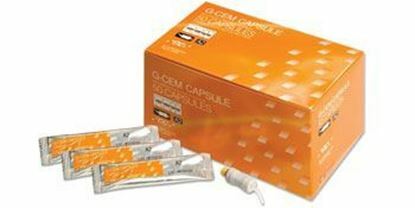 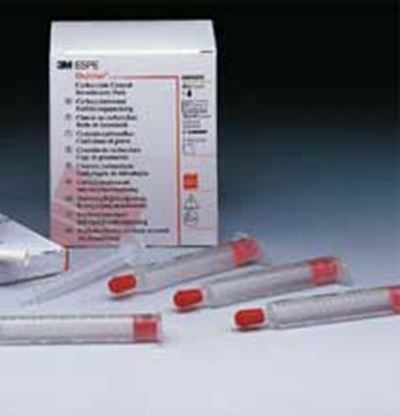 Automix dual syringe dispenser. 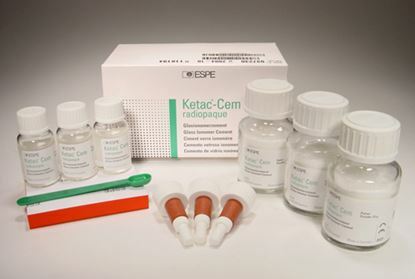 Third generation esthetic permanent resin cement for all indirect applications, including veneers. 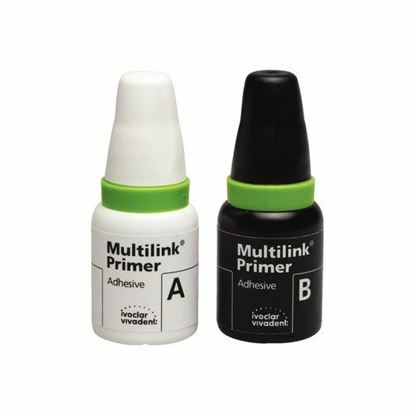 Patented amine-free redox initiator system prevents material discoloration or color shift over time.